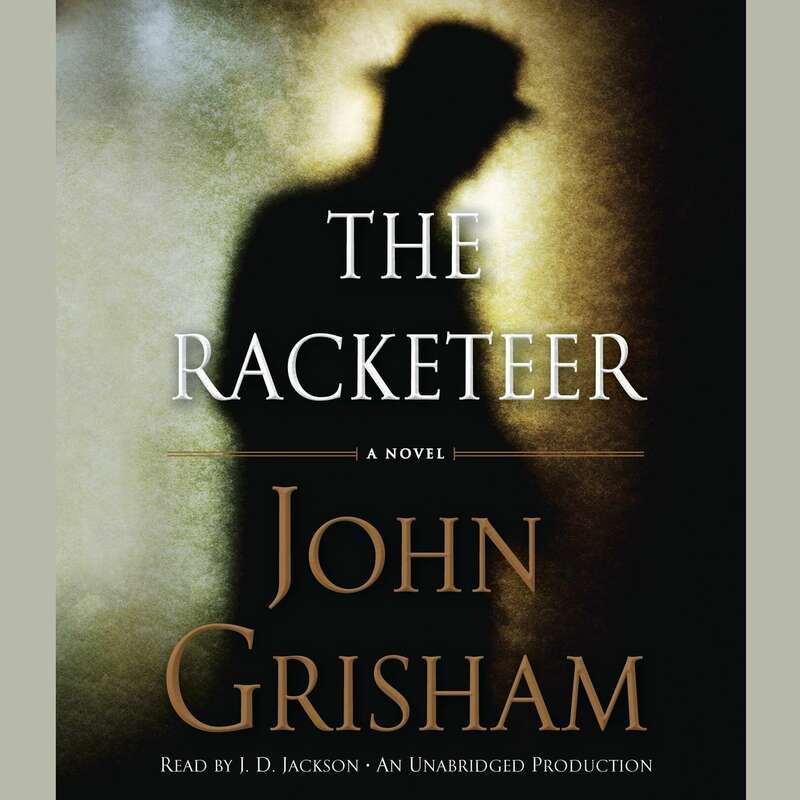 The Racketeer - Audiobook | Listen Instantly! In The Racketeer Malcolm Bannister is at the midpoint of a ten-year prison sentence for money laundering when he discovers that he has a chance of getting out. 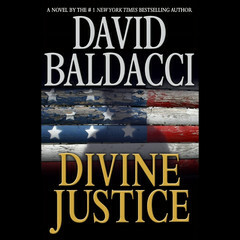 He was, in actuality, a former attorney and innocent of the crime he was charged with, and was simply in the wrong place at the wrong time. U.S. Federal Judge Raymond Fawcett has become the fifth acting federal judge to be murdered. Malcolm Bannister knows who is responsible for Judge Fawcett's death, and he knows why the murder was committed. Judge Fawcett's body, along with that of his lovely secretary, was found inside a cabin on the lake. No signs of struggle, forced entry or obvious clues were left. An almost impenetrable safe inside was found open but devoid of its contents. The FBI is on the trail, but they have no real leads. Malcolm Bannister has answers for them, but his time in prison and his knowledge as a lawyer tell him to play his cards right. What he knows could set off a series of events no one could predict. He has driving motives, assurance of his own innocence, and information he can barter, providing he can take advantage of some of the provisions within the legal system, specifically Rule 35 of the Federal Rules of Criminal Procedure. 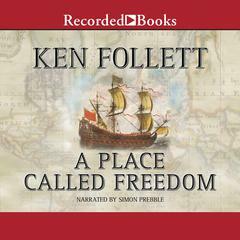 The audiobook gives Malcolm's back story and follows his everyday activity as he is caught up in the system. 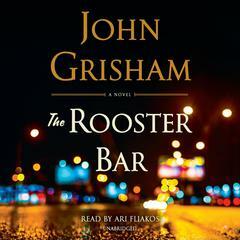 American writer John Grisham was born in 1955 in Jonesboro, Arkansas. Although his dream was to play professional baseball, he ended up getting degrees in accounting and law, practicing criminal defense and personal injury litigation. He served in the state House of Representatives for over ten years. 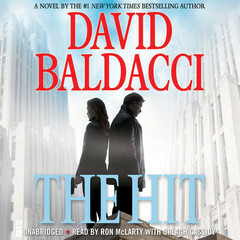 He began writing legal thrillers as a hobby while working at his regular job. His hobby soon became a full-time vocation following the success of his early novels. 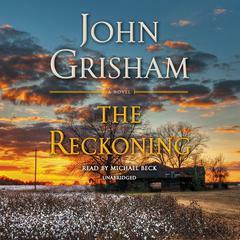 Grisham lives with his wife and children in Mississippi and Virginia, where he continues to write. 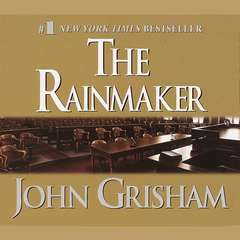 Nothing is as it seems and everything’s fair game in this wickedly clever new novel from John Grisham, the undisputed master of the legal thriller. Download and start listening now!
" I liked it. Nice to have African American hero. " " Full of twists and turns. 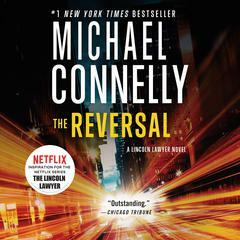 A legal thriller without being a criminal law tutorial. " 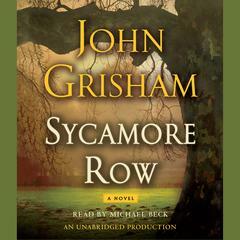 " Excellent Grisham book. One of his bests. " 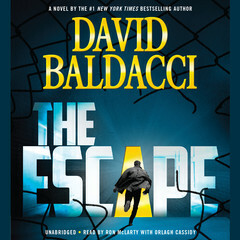 " Nice and well written story especially the description that the Author gives about the inside life of a prisoner. And ofcourse the twist in the story is also something that will keep you hooked. But at some places I have felt a bit of drag. There were certain unwanted content which really had no significance and in fact made the reading boring. But overall the book is definitely a must-read. " " I thoroughly enjoyed this book. 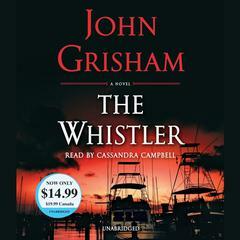 I am a fan of Grisham so perhaps not the most objective reader, but it was a fun and plot twisting read. " " Didn't like the main character; didn't finish the book. " " Grisham is still the best legal thriller writer around. 3.5 stars. " 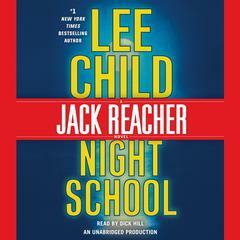 " Really enjoyed this Grisham thriller. Great twists and plot! " " Excellent plot in typical John Grisham style. He always manages to give enough clues to keep one guessing but has a few surprises along the way. Very entertaining. " 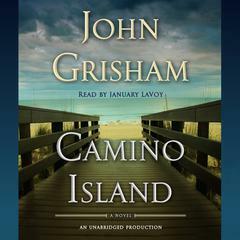 " Always enjoy a good Grisham read. This was good and kept your attention. " 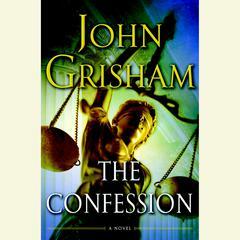 " One of the better Grisham books. Several times I felt I knew what the outcome would be, only to be surprised by a turn in the road. " " This was more like the older Grisham books, good characters, interesting story, and a good twist at the end. " " 3.5 points. He's a very good writer but I didn't really care for the main character. " " The middle of this book was LONG....a good quick read! " " Kept me guessing... 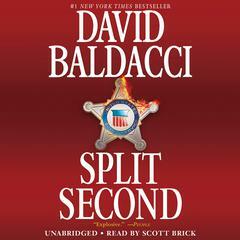 Pretty good book "
" I liked it much better than the Litigators. But that is because I am a more of a Crime / Heist guy, then courtroom drama guy. And this one was definitely more along the lines of the Firm. " " There for a good while, I didn't know what was going on. Then I did. And it was awesome! " 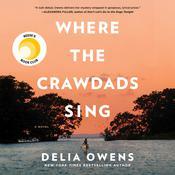 " Someone told him he had to write a book that week...never read a slower one. 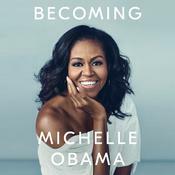 Liked the ending but getting there was hard. Thank goodness the book was due back to the library. " " Totally didn't see it coming! And easy and fun read! " 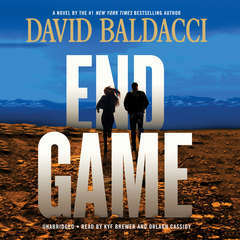 " Quick read not up to Grisham par but still fun with surprising ending. Author could have done more here! " " Quick read with lots of twists and turns. " " Not his best, but still good. " 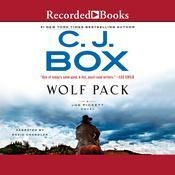 " Entertaining like all Grisham books but not great. " 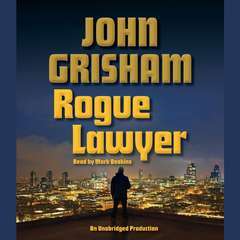 " John Grisham at the top of his game. He doesn't disappoint! " 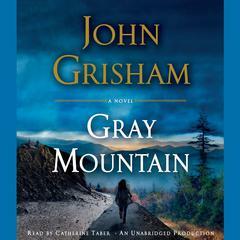 " Not the best Grisham. 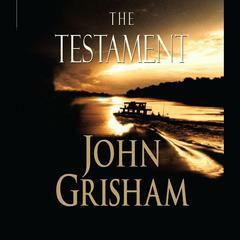 It was still an interesting tale but definitely not up to the quality of earlier Grisham works. " " Different John Grisham type of story. The premise was very clever albeit a little farfetched. Very enjoyable however. " 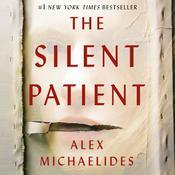 " Really good - I thought I had it pegged fairly early on (because I was looking for a twist) but was still surprised. Great read, quite fast. " 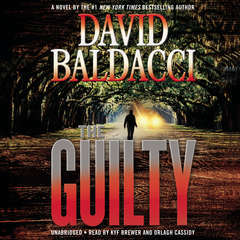 " It started off better than it finished, but otherwise a typical Grisham read. It's a quicker read than some of his other books. " 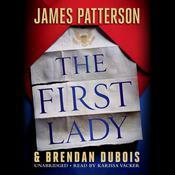 J. D. Jackson is a theater professor, aspiring stage director, and award-winning audiobook narrator. He is a classically trained actor, and his television and film credits include roles on House, ER, Law & Order, Hack, Sherrybaby, Diary of a City Priest, and Lucky Number Slevin. 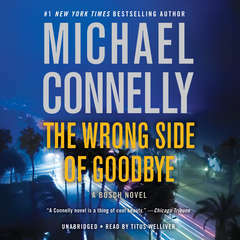 He is the recipient of more than a dozen Earphones Awards for narration and an Odyssey Honor for G. Neri’s Ghetto Cowboy, and he was also named one of AudioFile magazine’s Best Voices of the Year for 2012 and 2013. An adjunct professor at Los Angeles Southwest College, he has an MFA in theater from Temple University.